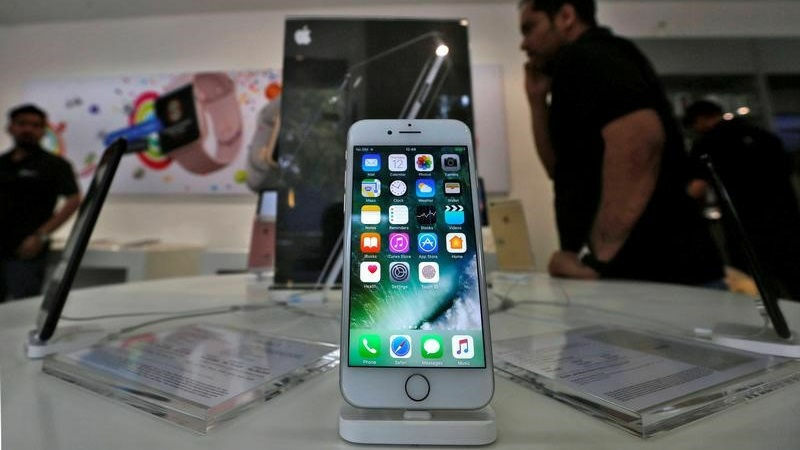 Apple will reluctantly help India develop a mobile app to help block spam calls and messages, after initially refusing to do so due to privacy concerns. Apple and the Indian government have been in a long-standing battle over an anti-spam app that has been designed to curb the menace of spam calls and messages, but the iPhone maker sees it as a violation of user privacy. The company had approached the Telecom Regulatory Authority of India (TRAI) for more consultation on the inclusion of the Do Not Disturb (DND) app in the App Store. Now, according to a new report from Reuters, Apple has reportedly agreed to give limited assistance to the Indian government to develop the anti-spam app for its iOS platform. An Apple spokesman said only that iOS features to fight text spam will help the government build the app, and that the company has developed a privacy-friendly solution. An Android version of DND has been available since 2016, but despite seven or more meetings and regular email exchanges, an iPhone equivalent has been kept off the App Store due to Apple’s privacy stance. In a statement to Reuters, an Apple spokesperson stated that the company had not changed its stance on privacy, but new features in iOS would help the government build the app. The DND app, which boasts over 100,000 downloads from the Google Play Store, asks the user to allow it access to contacts and view text messages. Users can then start reporting numbers as spam, the data of which is sent to the regulator.